Please bring a donation of non-perishable food items for the Food Bank. Workshops! Entertainment! Vendors! Children's area! Autumn Moon Festival centers around the observance of the Equinox and a food drive. 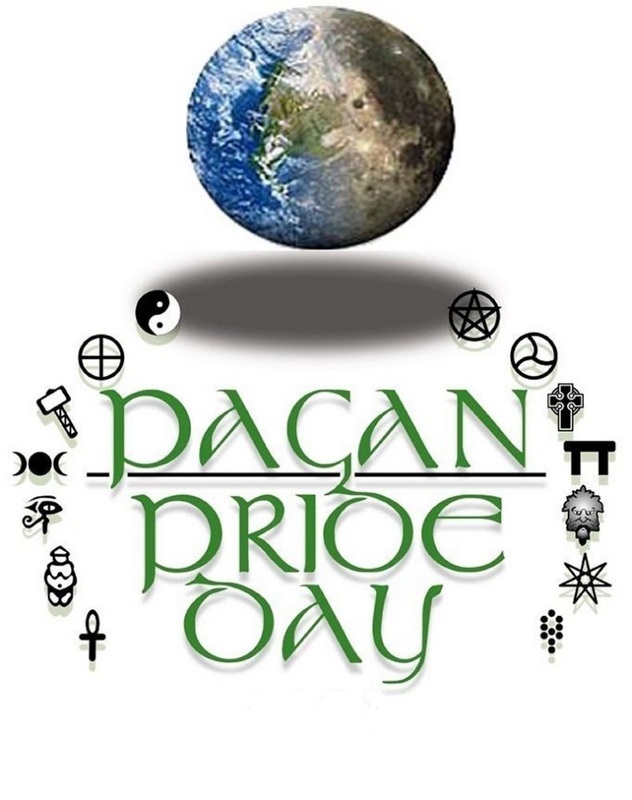 The event strives to assist the community and to make the public aware of the Pagan Pride Project, a global organization whose mission is to reduce discrimination and lessen prejudice against us. The project also works to present the value that our paths can bring to society, as each person may honor the Divine in the manner that is best for him or her and the greater community. By providing accurate information on Paganism and Neo-Paganism, our hope is to show cities and towns across the world that their own neighbors, co-workers, teachers, doctors, etc., practice these religions. Interested in vending? Merchant registration will open on July 10. For more information call us at 757.855.3280. 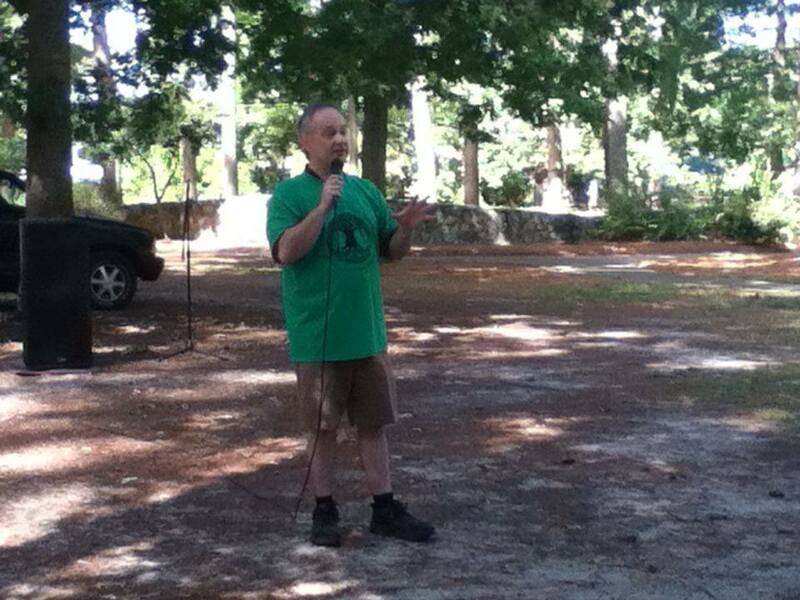 Local Attorney, David Coffman, speaks on Pagans and the Law. Topics included the recent DOMA rulings, how to spot religious discrimination against Pagans, wearing Pagan jewelry, and whether Athames and other ritual items might be considered weapons. The festival is held at Bayville Farms Park in Virginia Beach. (last exit before Chesapeake Bay Bridge-Tunnel). and another right on First Court Rd. Enter the last parking lot on right. Vendor applications must be approved by Debbie Foley and are on a first come basis. Please contact the shop for an application.